Soccer Coach Thiago Cardoso is bringing over 20+ years of sports experience and Currently a coach of different location from My Soccer Academy. 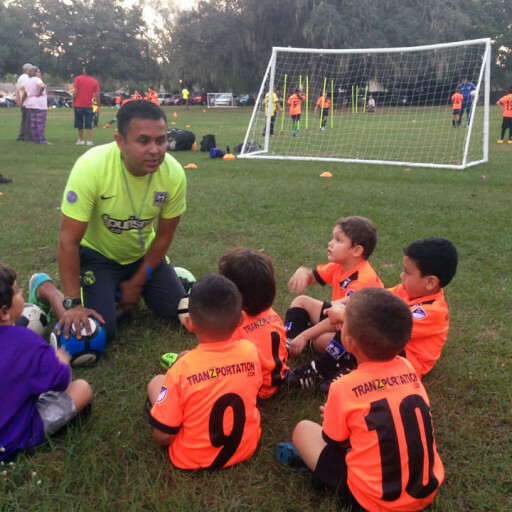 Coach Thiago Cardoso not only is an excellent coach, great with kids but he is bringing over 20+ years of sports experience to help our soccer players become Pro-players. 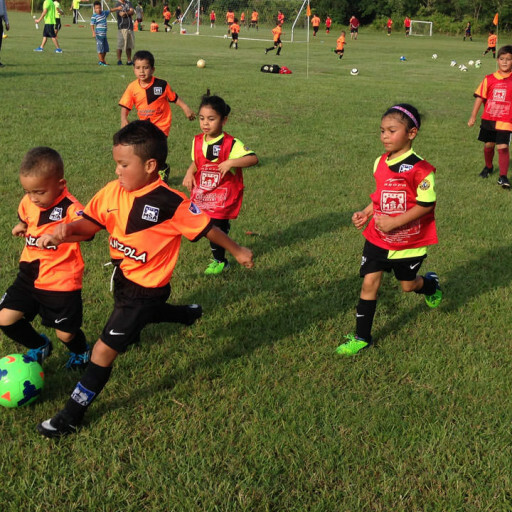 We are very motivated to have such a great coach in My Soccer Academy. 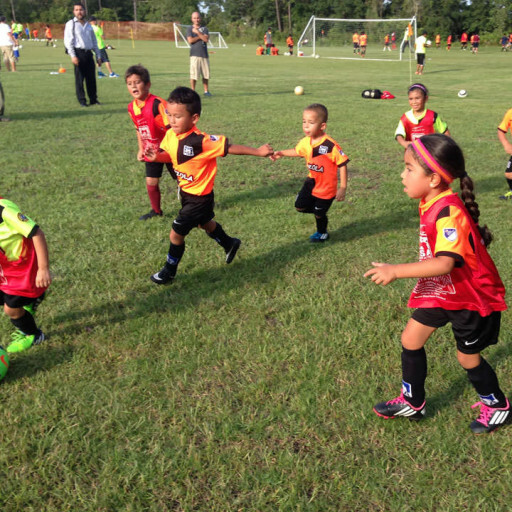 We offer a FREE soccer session. 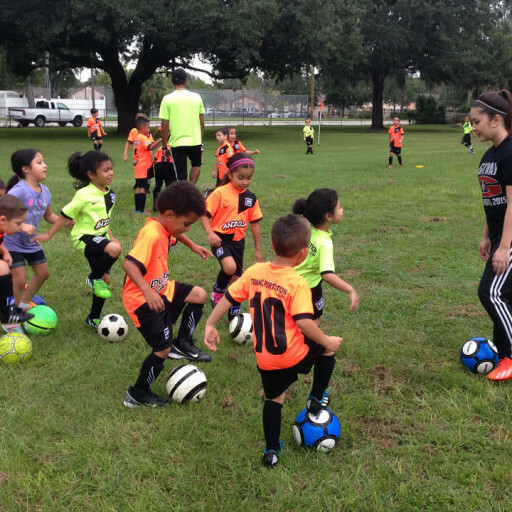 This way, you can bring your child and be able to see what we do, how we do it, our soccer program before you get registered. Fair enough? So, let’s get started!